What a unique and fun place to stay. Our hosts were helpful and kept the common areas very clean. We would definitely stay there again. 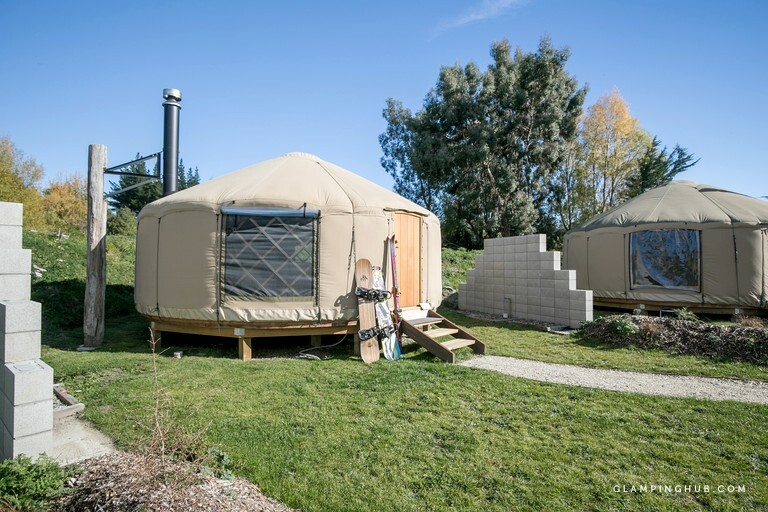 This wonderful family-friendly yurt is located among the breathtaking mountains and lakes of Wanaka, South Island, and can accommodate up to four guests. 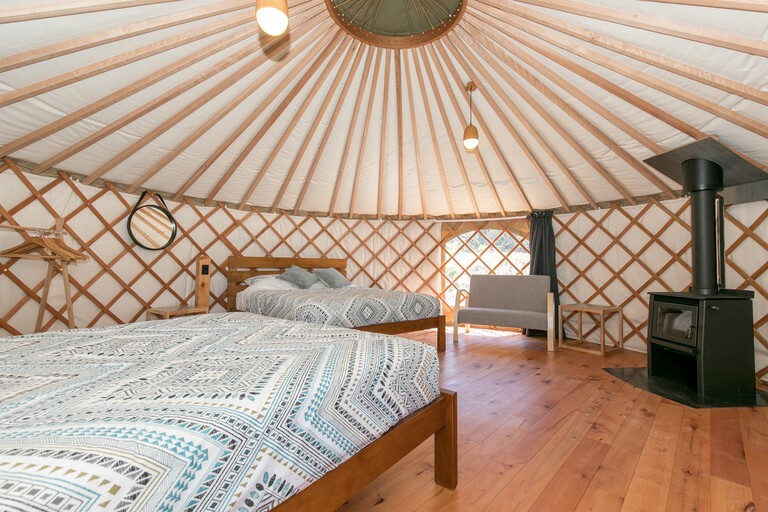 The yurt is six meters in diameter and features two comfortable queen-size beds with beautiful bedding and linens. 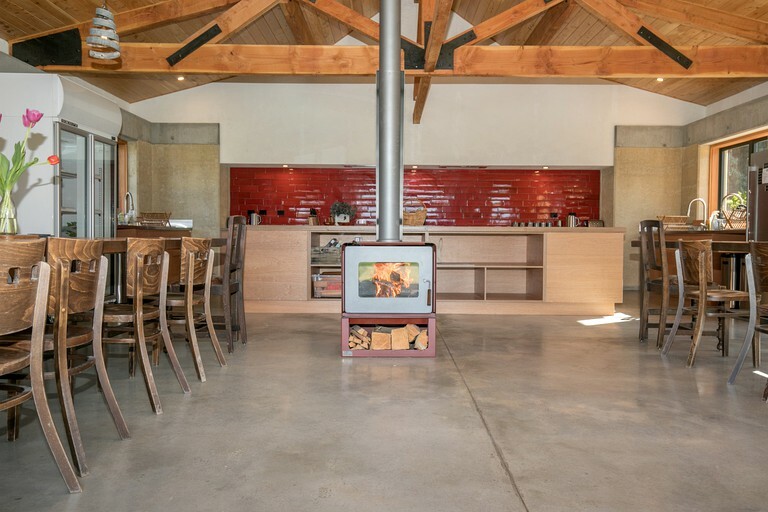 Glampers are treated to a cozy wood-burning fireplace, as well as a power connection providing lights and electric heating/cooling. 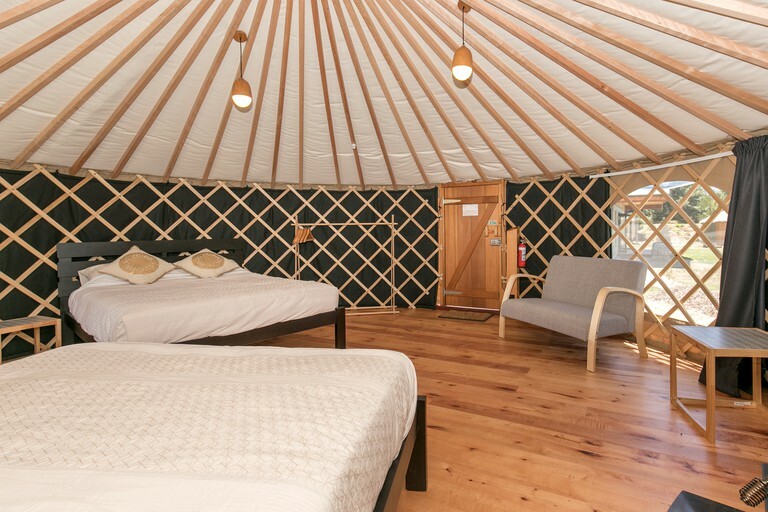 In the yurt, guests will also find wooden coffee tables, a sofa, a bedside lamp, a hairdryer, and large windows looking out over the stunning landscape. 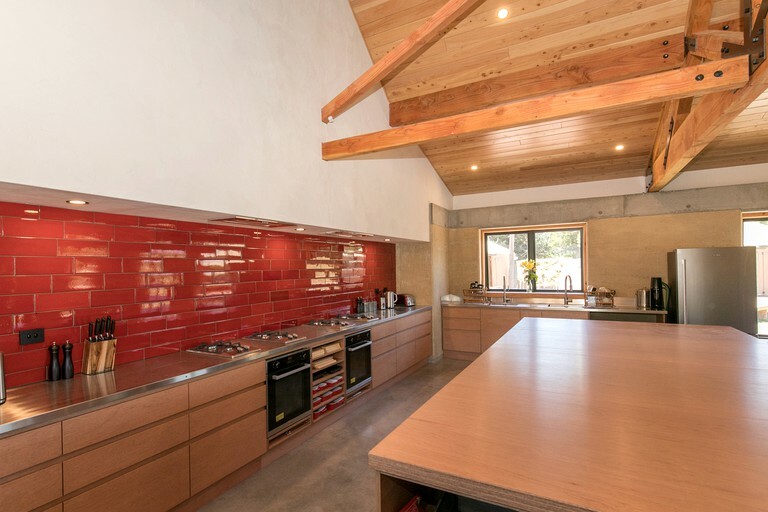 At the hub of the property is the rammed earth community building, which includes the shared guest bathrooms, showers, laundry, kitchens and dining area, as well as an indoor fireplace. 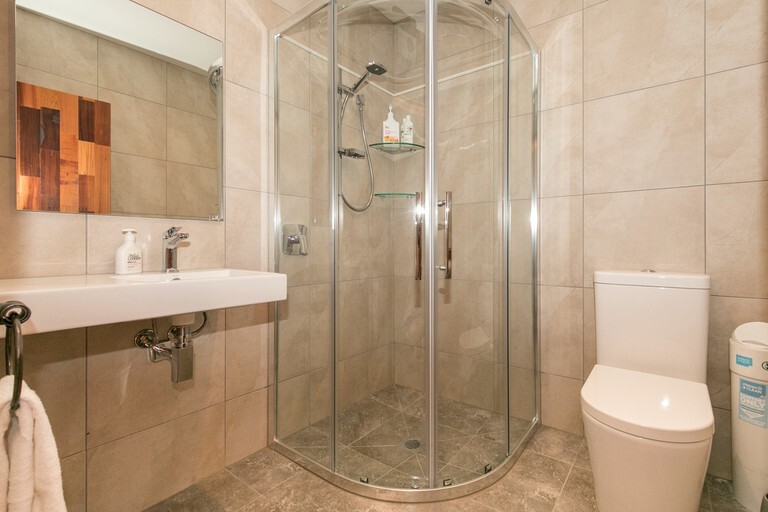 The community building and one bathroom are wheelchair accessible. 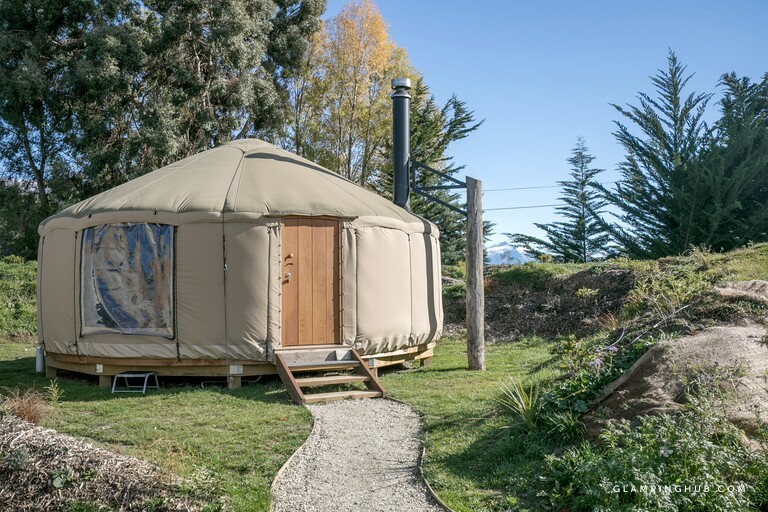 Inside each yurt, amenities include fully-made beds, a private fireplace, power, wool insulation, a lounge area, a wardrobe, a hairdryer, and a bedside lamp. 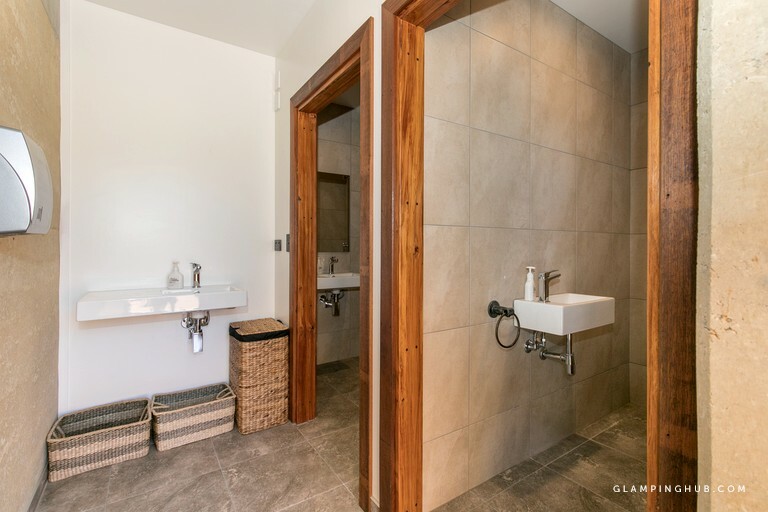 Glampers staying in the shed cottage will have access to their own en-suite bathroom as well as shared lounge and kitchenette facilities. 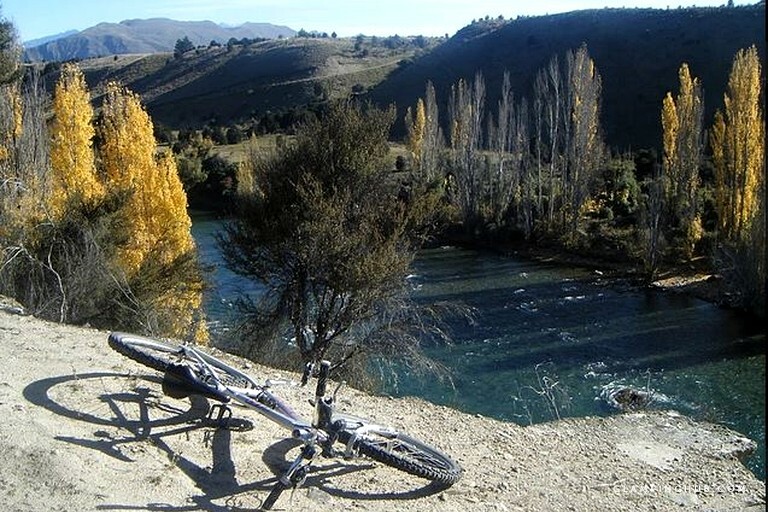 The hosts are longtime Wanaka locals so guests should feel free to ask away for advice on bike rides, hikes, restaurants, and activities. 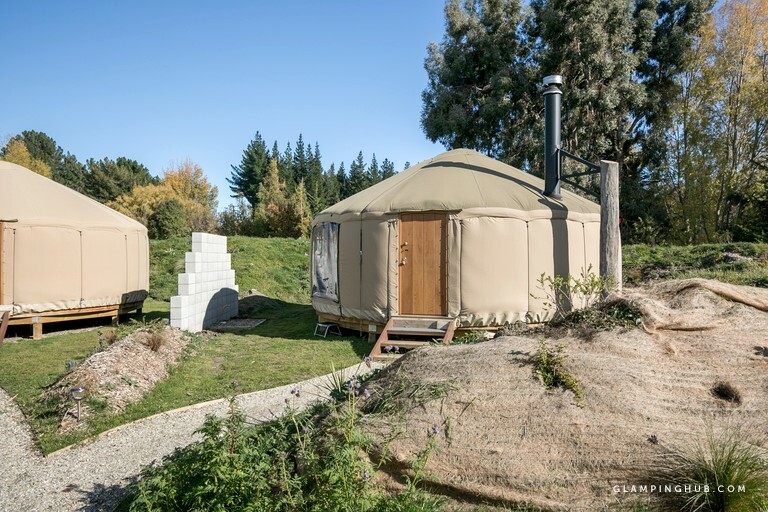 Tucked away in Wanaka, the gateway to the Southern Alps of Aotearoa, this exquisite glamping site is set towards the southern end of Lake Wanaka and is surrounded by a plethora of glaciers, beech forests, and alpine lakes. Located among the exquisite alps of the South Island, visitors from all over the world are drawn to the Wanaka region by its incredible natural beauty. Wanaka’s lakes, mountains, and its proximity to Mount Aspiring National Park make it the ultimate base for outdoor adventures. Combination adventure packages are an incredible way for guests to experience a wide variety of activities. Crossfire is a company that offers seven unique opportunities including clay bird shooting, a rifle range, archery, mini golf, a driving range, as well as a battlefield. 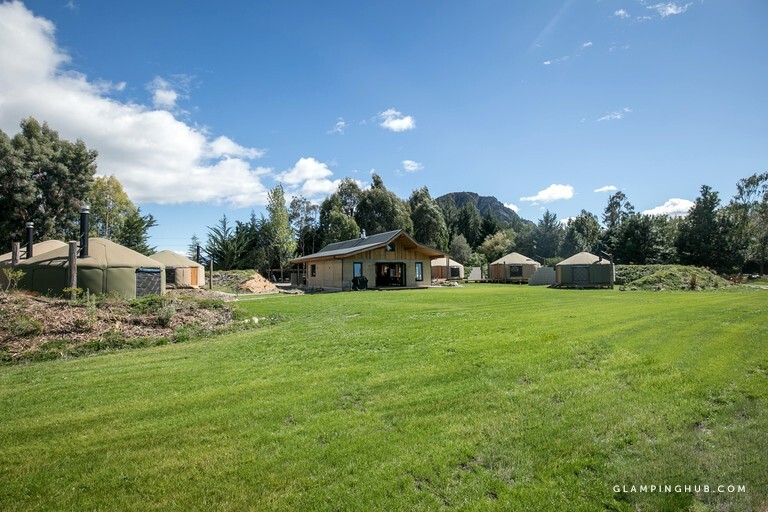 Eco Wanaka Adventures specialize in guided walks and heli hikes, giving glampers the chance to explore the natural gems to be found in the Lake Wanaka and Mount Aspiring National Park region. 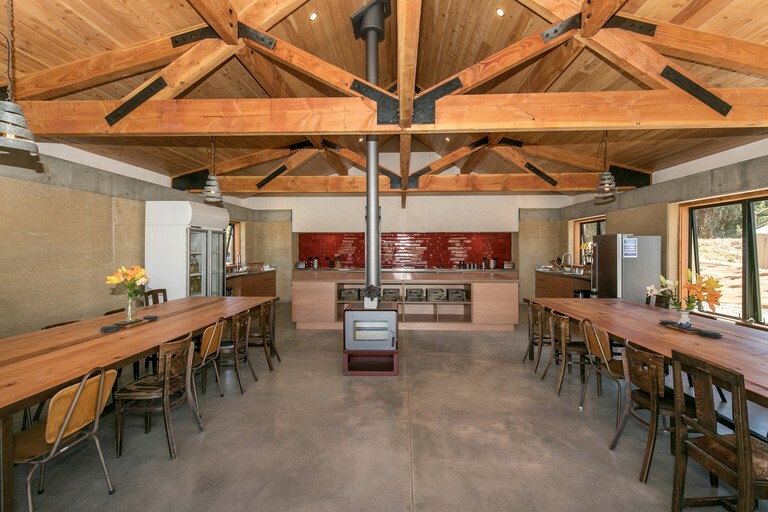 For those foodies out there, there are a number of exceptional restaurants, cafes, wineries, and breweries, as well as an artisan distillery to explore. Guests are encouraged to join a guided wine tour and sample some of New Zealand's finest wines. A visit to the Wanaka Farmer's Market will provide access to everything from locally made chocolates and cakes, to award-winning bread and pastries. Treble Cone and Cardrona ski resorts are situated a few miles from the accommodation and provide miles of traversable terrain with advanced ski runs and panoramic views of the mountains. In order for the hosts to be able to enjoy the holidays with their family, there is a four-night minimum stay around December 20 to January 7 each year. Also, guests cannot check in or check out on December 24th, 25th, 26th, 31st or January 1st or 2nd. Infants under 2 years are free of charge if sleeping in their parent's bed or their own travel cot. A porta cot and linens can be hired for $NZ35 per stay if required. All children over two are counted as a 'guest' and included in occupancy rates.